With healthcare advancement growing every day and a high quality of life people are living longer today than they have ever before in the past. 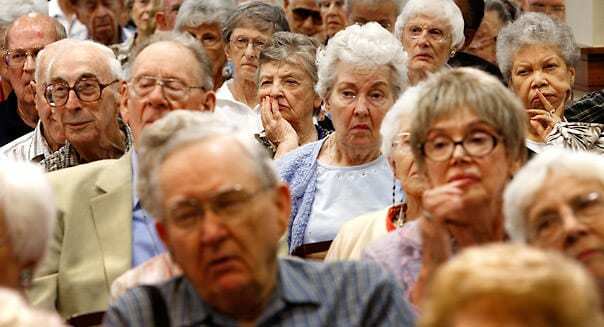 Most western countries will see an explosion of their senior population in the next two decades. With this comes adjustment and planning to be able to service and socially engage this new growing demographic. “The past 50 years have seen the average life expectancy after 60 increase dramatically in almost every Western country. With it comes the inevitable searching questions about just how well we cope with the needs of an ageing population. Are we doing enough to make sure the elderly are represented in the media fairly? Are we doing enough to ensure the elderly can engage with the younger groups of society? Are we doing enough to ensure the elderly have a good standard of living, whether living on their own, with family or in care? The answer is sadly no, but rather than point blame, we need to celebrate initiatives that are trying to improve conditions for the most vulnerable in society.